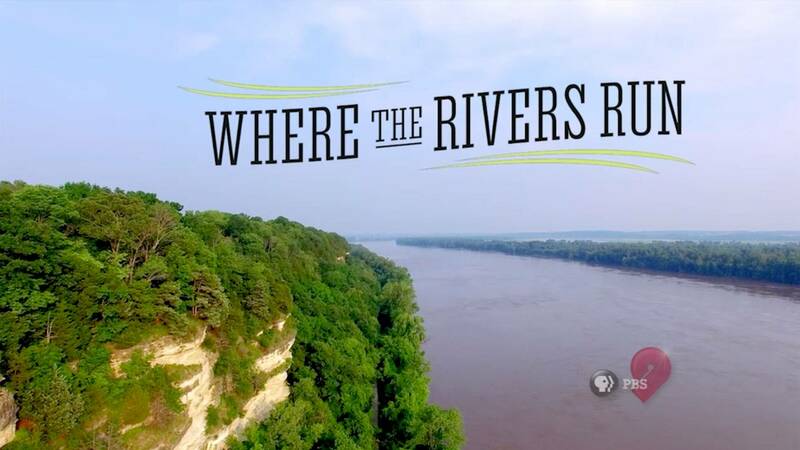 Explore the changes in Missouri River communities over more than two centuries. 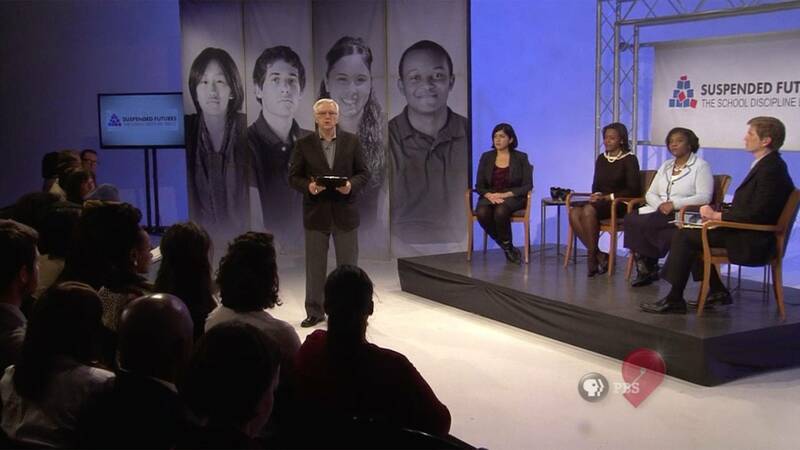 Hear experts discuss the importance of estate planning in this new half-hour Nine Special. 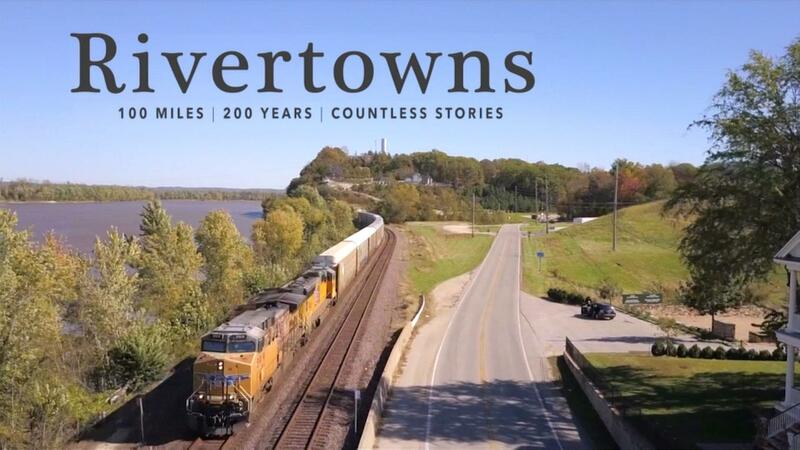 Nine’s half-hour documentary celebrates 100 years of the Missouri parks system. A new, one-hour documentary from the Nine Network tells the compelling story of Cortex. 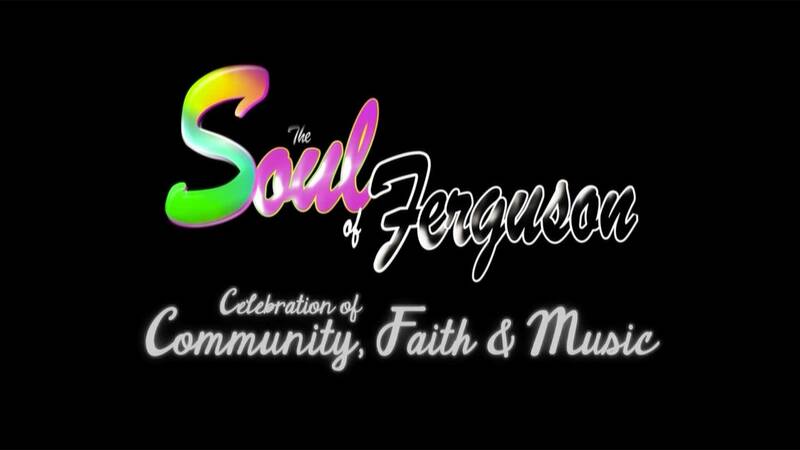 View special programming by the Nine Network of Public Media. 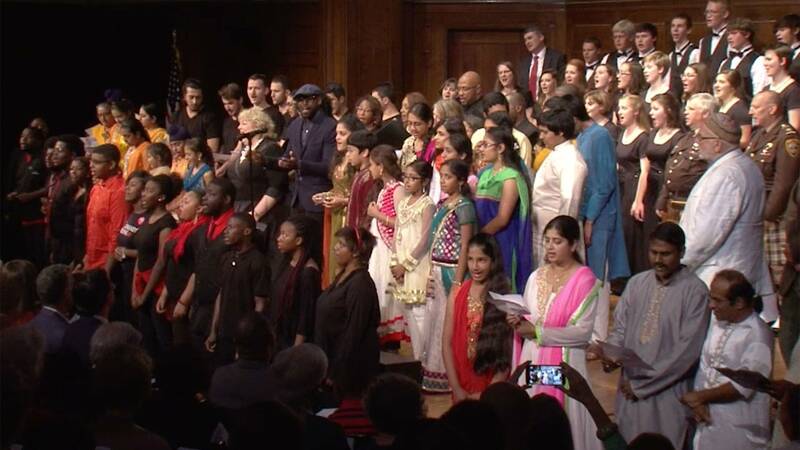 St. Louis-area high school students perform at the 2016 Teen Talent Competition. Follow five St. Louis area students on their journey to graduate high school. 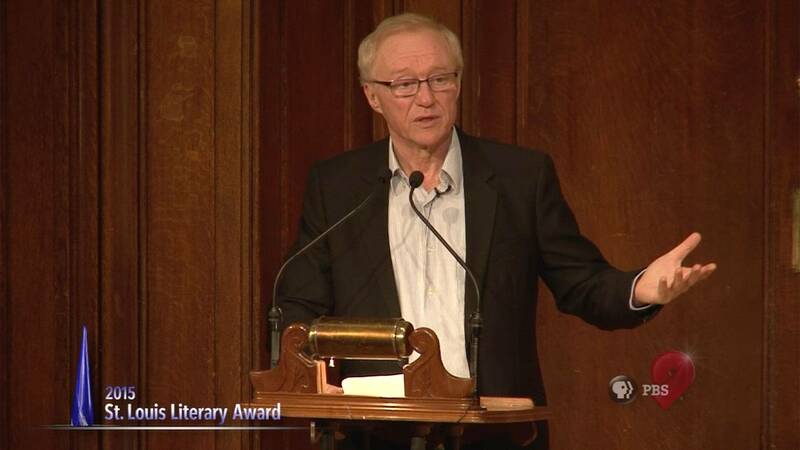 Israeli-born writer David Grossman receives the 2015 St. Louis Literary Award. 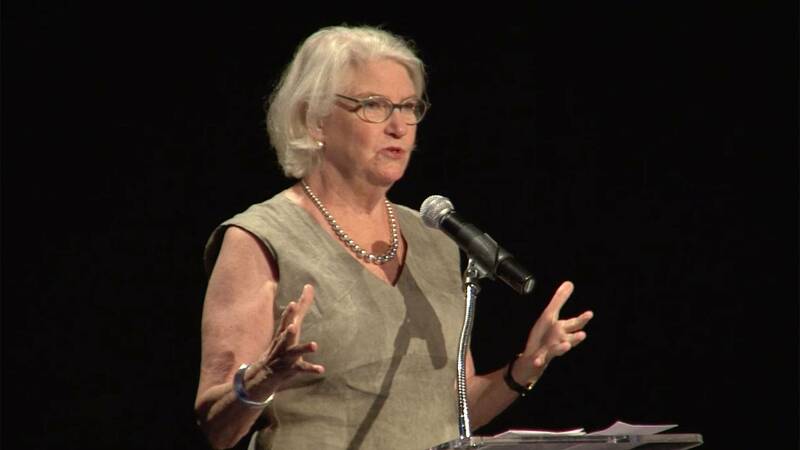 The Nine Network honored the McDonnell family at our Pioneer Spirit Award event with special guest Rebecca Eaton, the executive producer of the Masterpiece series.